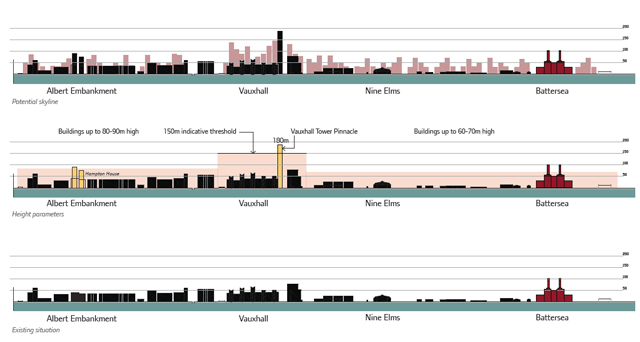 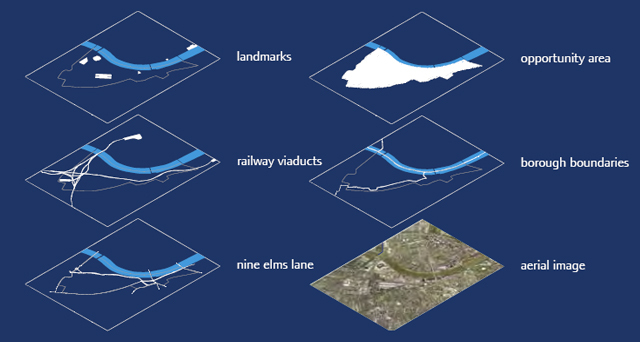 Description: Vauxhall Nine Elms Opportunity Area Planning Framework (OAPF) is a spatial planning strategy on behalf of the current Mayor of London, Boris Johnson, for 195 hectares of prime development land in central London. 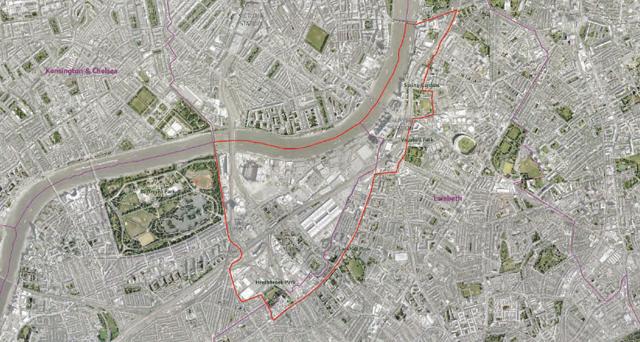 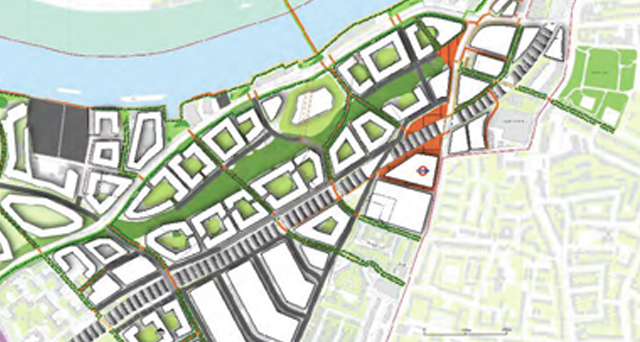 This documented strategy seeks to deliver 16,000 homes and 20,000 jobs, including the Northern Line Extension to Battersea Power Station and a linear park in the heart of Nine Elms adjacent to the new American Embassy. 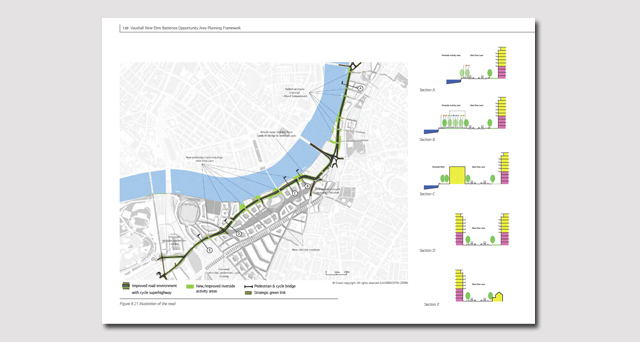 Main challenge: Working seamlessly with the GLA’s planning and urban design team to produce a high quality document that visually communicates complex planning issues to a professional and public audience. 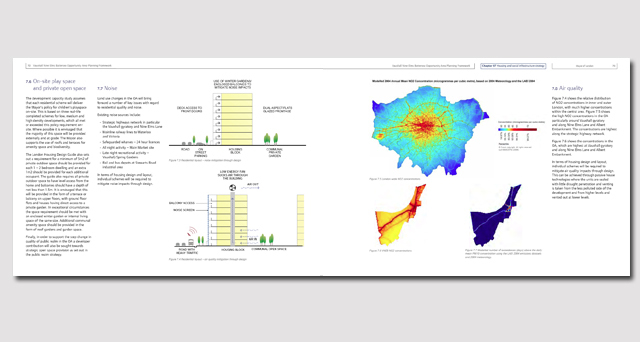 What we did: We created a format and template for the document that was easy to implement, share and print.